Our vehicles meet the highest standards in the most stringent safety. They have a satellite navigation equipment, air-conditioning and free WiFi. 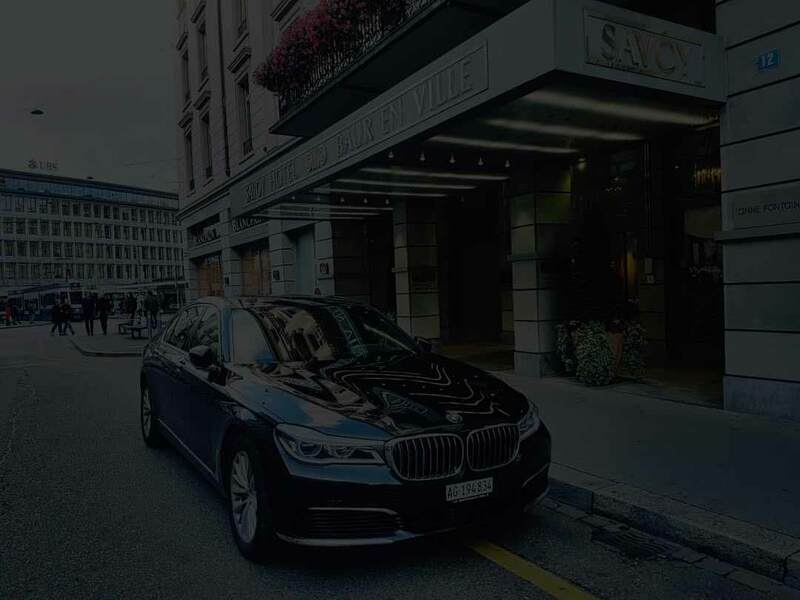 All our chauffeurs have an official license and have undergone the most rigorous testing in the official structures of Switzerland. In addition, they are all professionals with over 10 years’ experience. We guarantee their good character and personality, chosen among the best. They will accompany you with elegance and help you whatever problems and issues that you will face... We work without intermediaries, and so we can afford reasonable prices. We accept for payment cash, PayPal, bank transfers and all major types of credit cards .